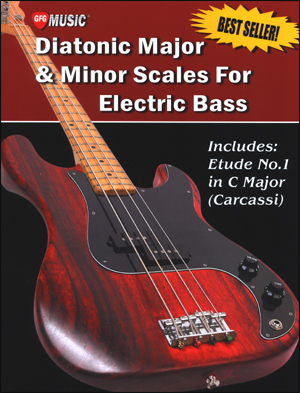 Hip up your playing with the signature sound of modern players. 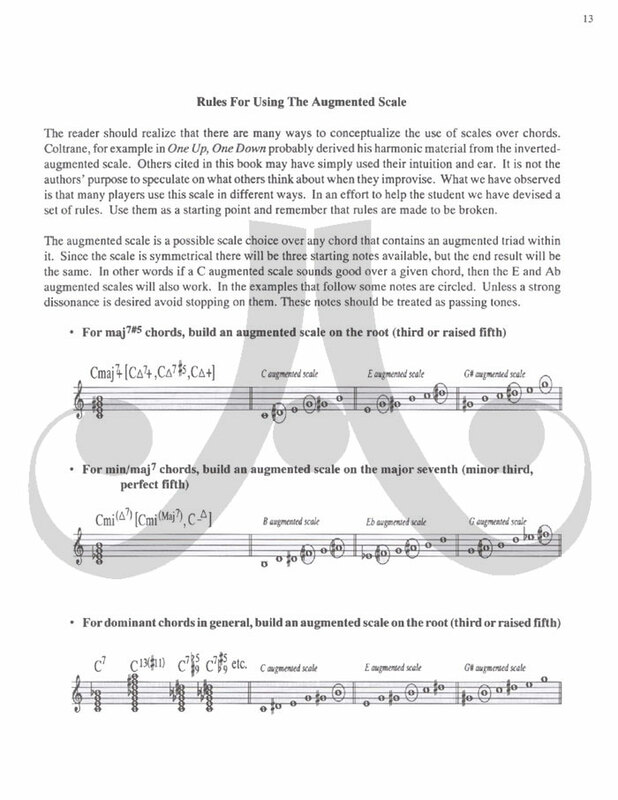 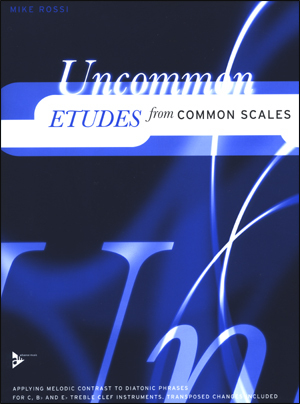 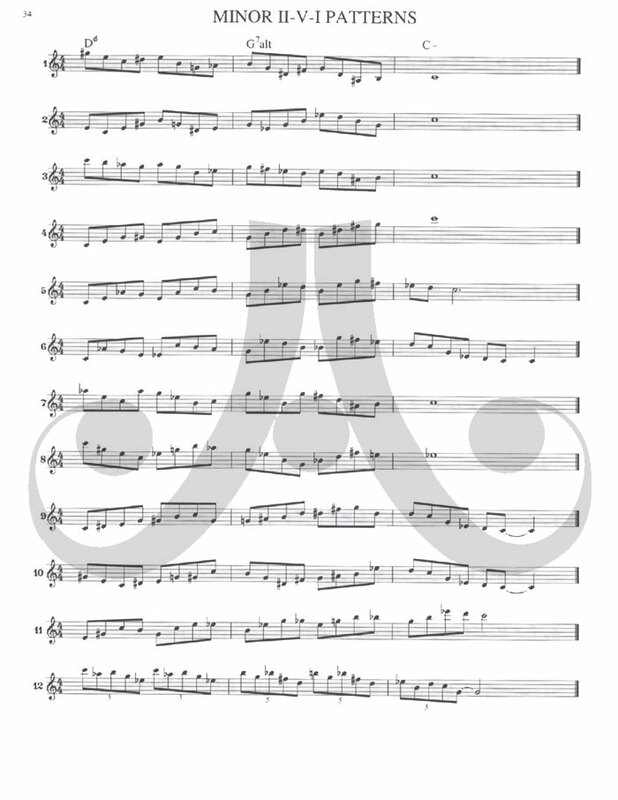 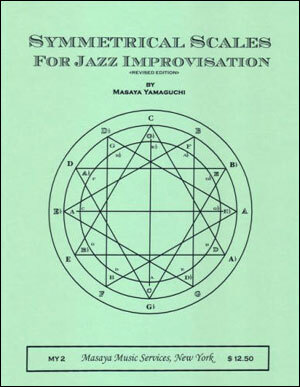 Contains many exercises/etudes of varying levels and 12 solos written over standard chord changes which utilize augmented scales in both familiar and exotic ways. 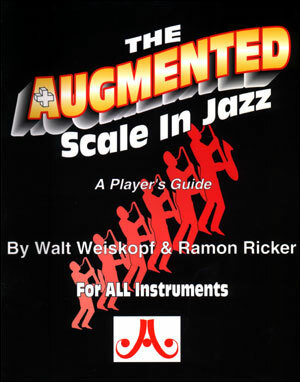 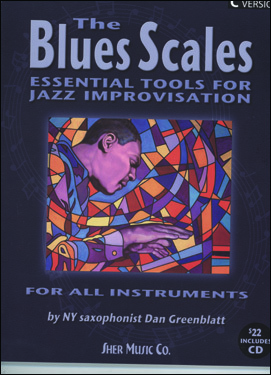 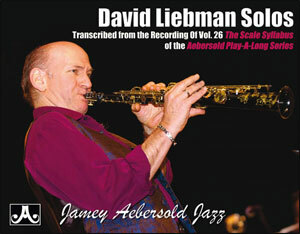 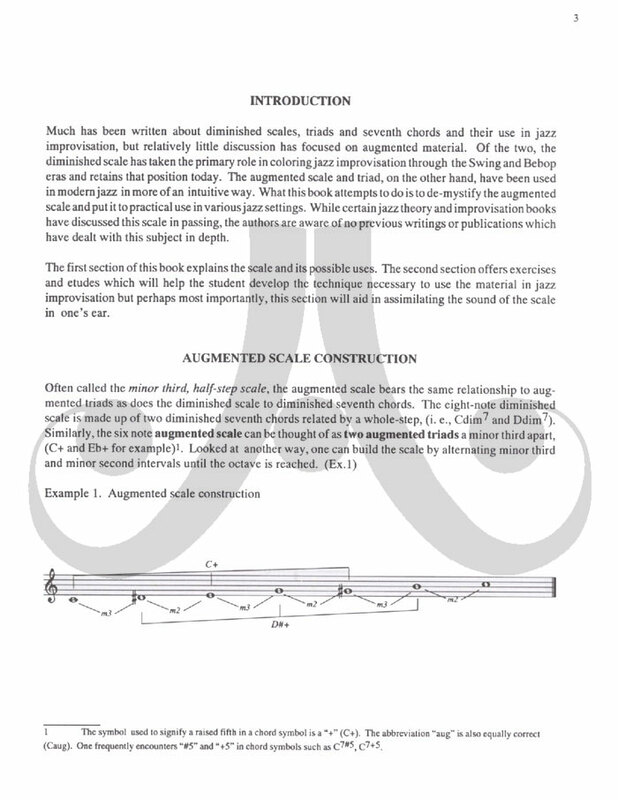 The world's most thorough examination and demonstration of the use of augmented scales in modern Jazz improv. 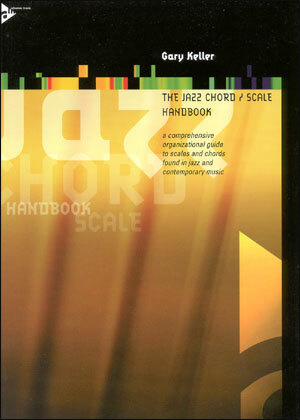 An important book for all post-boppers.